Lock in a great price for Minihotel Azzurra – rated 8.5 by recent guests! The room was clean and it was good for the value and the location was great! Right across the bridge from the vatican. There were also many food and gelato places around. When we arrived maybe they didn't have availability because they gave us a room in another of their hotels in Venice, Città di Milano. The room they gave us was stunning!!! Super elegant and totally venetian style. We were in awe and really liked it. It is supposed to be a 3 stars' hotel but the room is a 5 stars one. The breakfast was good and the staff very polite and nice. The hotel is in the heart of Venice, very close to the Rialto and to Piazza San Marco, so there are many restaurants and shops right outside the hotel, but it is in a quiet corner so you don't hear in your room any noise. Room itself nice, clean and comfortable bed. Excellent location. 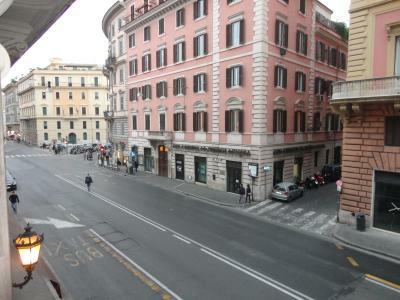 8-10 minutes walk to Piazza Navona and St. Peter’s square. Next to a supermarket and restaurant. Coffee and simple pastries available in the mornings. Bus stop directly outside entrance. Great location with public transportation nearby. 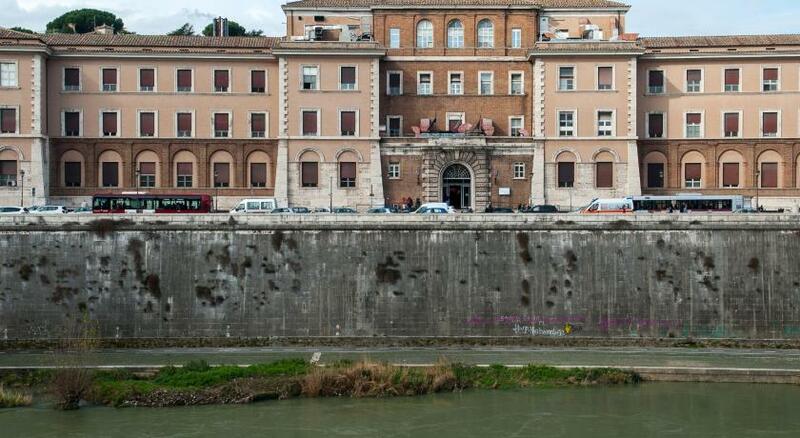 Easy to get to the Vatican as well as many Rome attractions. Room had a great shower, soft bed and good air conditioning. Very comfortable bed. By far the best hotel we stayed during our trip to Europe. Really worth the money. Great value, absolutely perfect location - we could walk to all important places, friendly and helpful staff, delicious breakfast. 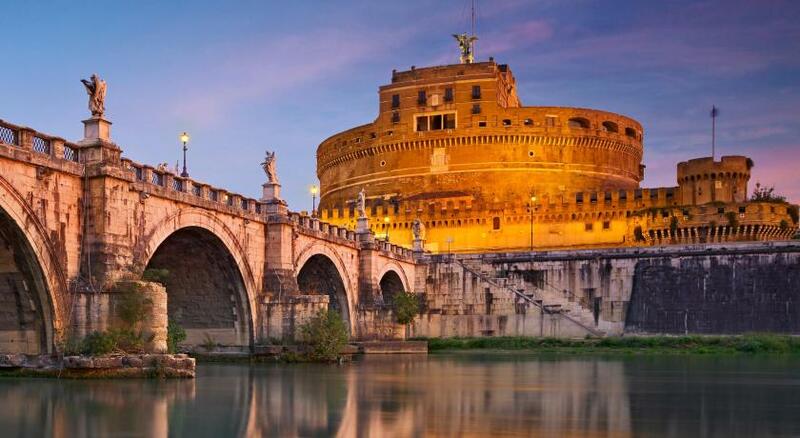 Minihotel Azzurra is located very close to the Tiber River in a 15th century palazzo, so one can walk to Castel Sant' Angelo or the Vatican in minutes. Minihotel Azzurra owns part of the building (probably private residence or businesses on other floors). 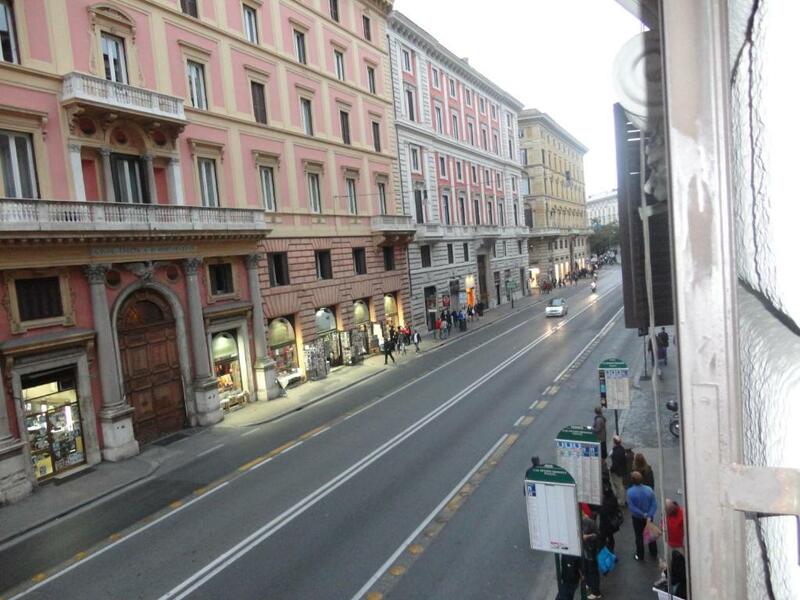 The location is terrific if you want to be in the centro storico of Rome. 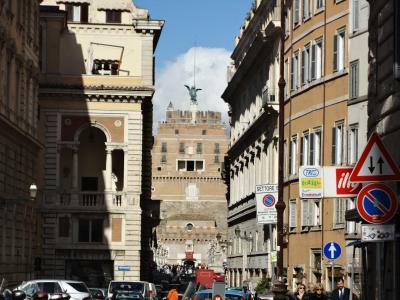 It is not that far from Campo de' Fiori - rather almost halfway in between Castel Sant' Angelo and Campo de' Fiori. They serve a breakfast of Italian coffee and cornetto (sweet croissant) with the room every day. 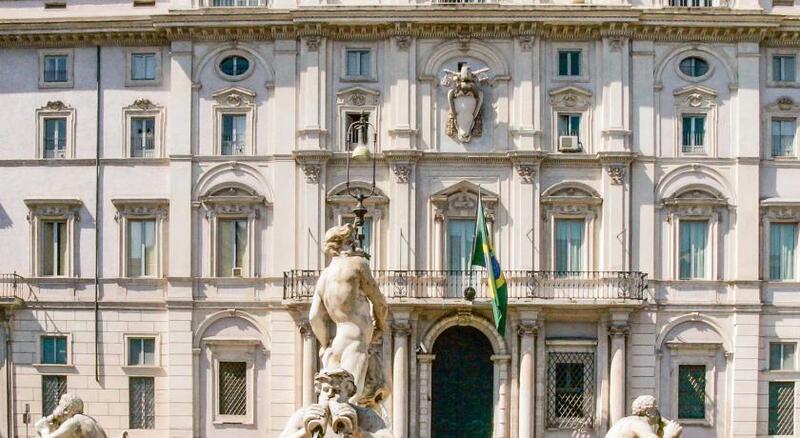 Within walking distance from both Campo De' Fiori and Piazza Navona squares, nonsmoking only Minihotel Azzurra offers air-conditioned accommodations with free Wi-Fi. Rooms feature a TV, with simple décor and tiled floors. A free sweet breakfast is available to take away each morning. 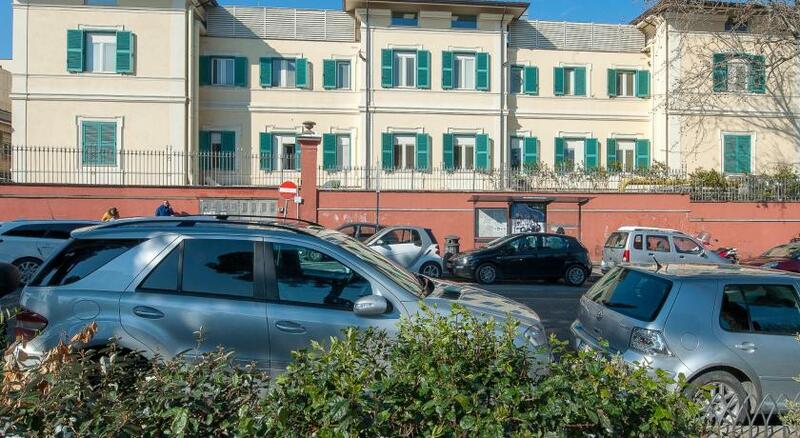 Located in an excellent position, the property has excellent bus links to Termini Train Station and the Vatican. When would you like to stay at Minihotel Azzurra? This triple room has air conditioning, electric kettle and dining area. House Rules Minihotel Azzurra takes special requests – add in the next step! ATM card Minihotel Azzurra accepts these cards and reserves the right to temporarily hold an amount prior to arrival. Minihotel Azzurra accepts these cards and reserves the right to temporarily hold an amount prior to arrival. Bad smell, bathroom needs urgent renovation - thin wall falling apart. Very squeaky bed disturbing your sleep. Coffee didn't taste like coffee. Wi-fi very bad signal. Good location. Great sound-proof windows. Clean. At the breakfast had coffee from machine that it was terrible and a bad taste and had croissant too, these yes, they were so great and delicious ! The localization is amazing and near of all places, I did my walks on foot. 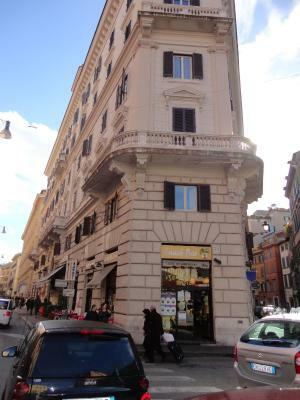 The property was a real historic building just in Corso Vittorio Emanuele. The location was perfect! Just in front of the bus station and all the most important city monuments were reachable by walking distance! Even if it looks a bit old, and basics stile, the room I stayed was big and very clean! Also isolated by the street noise! The king size bed was really confortable with memory foam mattress and pillows! The staff was really nice and helpful! They let us check in earlier than the set time and also kept our luggages after check out for the last City round! Nice to have good croissants and a coffee machine available in the morning! We could just take it from the sharing kitchen and go back to the room, like at home! 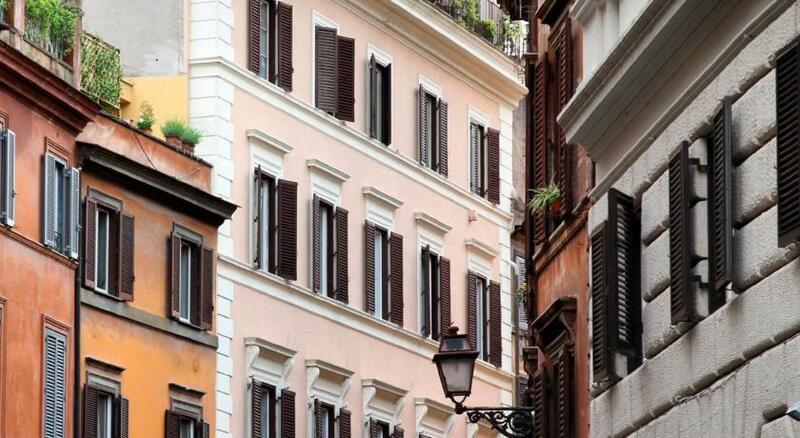 Perfect for a little escape in Rome! We will definitely come back! Walls are a bit old. TV with Netflix, A/C and fridge. The person in charge was very moody and rude. They turn the coffee machine off after breakfast (it’s automatically turn on at 8am and I don’t know when it turns off. But when I tried to make coffee in the afternoon it didn’t work) and nothing else is provided in the room to make a brew. Our first night we asked them for a coffee and never received it. In winter it's a little bit cold on the floor and near windows, but it's normal for the south regions and taking into consideration the fact that the building is old, almost antique, it's ok. Just take warm socks or house shoes with you. It's a beautiful old building in the very heart of Rome. The location is so great that you can reach any interesting central place in 30-40 minutes walk that makes staying for touristic reasons perfect. It is not a luxury hotel but it has everything you need and you can easily take dishes from the kitchen, print your boarding pass or ask the staff to help. I want to thank the staff not only for the keeping their promises and ready-to-help-ness, but also for an individual and friendly approach. Our flight was cancelled and we were not sure that we will have the opportunity to flight until next morning. We were kindly allowed to come in the evening from the airport after solving our problems with the flights-company at the time which was convenient for us and we allowed to make very early check-out. 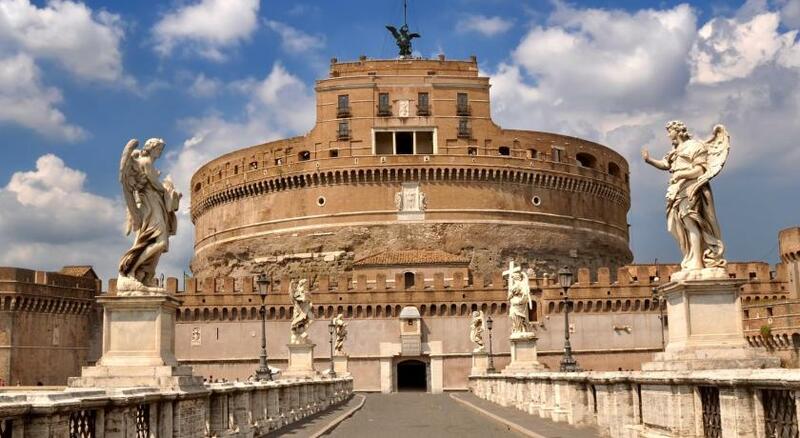 I was really very nice and made a super good impression on me and my husband, and I must say - when - not if - we come back in Rome, we'll try to stay at this place. Good location at fair price. A comfortable bed, clean and warm place. What else do you need? It was a bit cold in the rooms and the heating didnt seem to work properly. Great location, close to most of the sightseeings! Very clean room! Also it was very quiet even though it was at a street with traffic. I highly recommend it! Very kindly staff and boss,everything in the neighborhood,simle but clean room.I recommend. Room amenities may have been in a better condition. Perfect location. comfortable bed. large fridge in the room. The location of Minihotel Azzurra is absolutely fantastic! 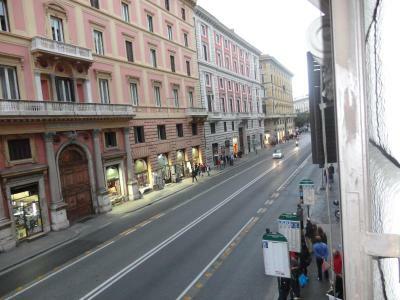 We walked everywhere, it is 3 minutes from the Saint Angels Castel and 5 minutes from Campo de Fiori. The place is clean, neat, stuff is helpful yet discreet, all you can arrange via email and the windows are so great you can hear literally nothing form the street. They transfered me to a different place for the last night which was not cool. Had to pack and unpack again. Location was great. The manager was helpful.